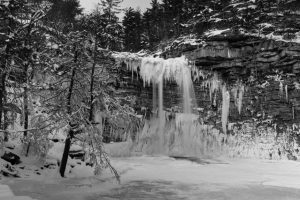 A black & white capture of Awosting Falls, the nearly 60 foot waterfall at Minnewaska State Park Preserve in Kerhonkson, NY, on a winter morning. 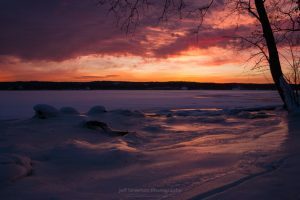 A photograph of dawn breaking over the Hudson River on a January morning from Scenic Hudson’s Lighthouse Park in Ulster Park, NY. 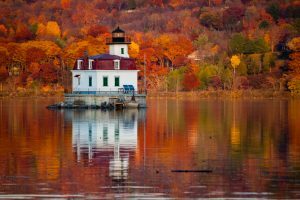 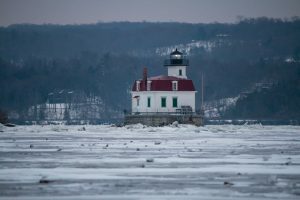 A photograph of the Esopus Lighthouse on a January morning from Scenic Hudson’s Esopus Meadows Preserve in Ulster Park, New York. 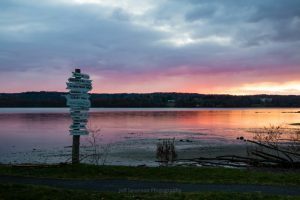 A November sunrise photo of the Hudson River and the mile marker at Scenic Hudson’s Esopus Meadows Preserve in Ulster Park, NY. 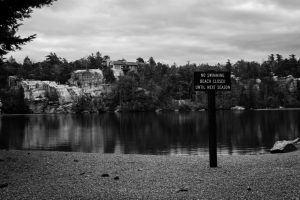 This black & white photo announcing the closure of the beach was taken on the shore of Lake Minnewaska at Minnewaska State Park in Kerhonkson, NY. 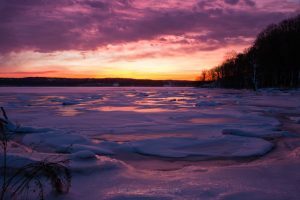 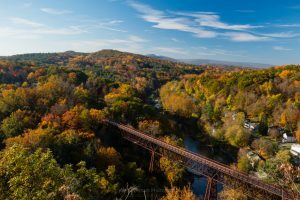 This sunrise photograph of the Hudson River was taken on a November morning at Scenic Hudson’s Esopus Meadows Preserve in Ulster Park, NY. 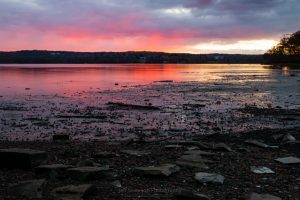 This photo captures a sunset at Scenic Hudson’s Esopus Meadows Preserve in Ulster Park. 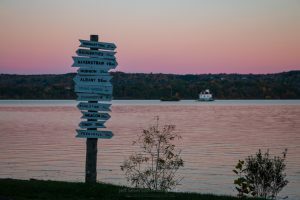 In the foreground is a distance sign for towns and cities within NY.